The Vivo Y85 now has price of PHP11,999. Features 6.22-inch display, dual rear cameras, MediaTek processor. The Vivo Y85 now has a price of PHP11,999, that’s PHP2,000 off its original price of PHP13,999. The handset debuted last May 2018. 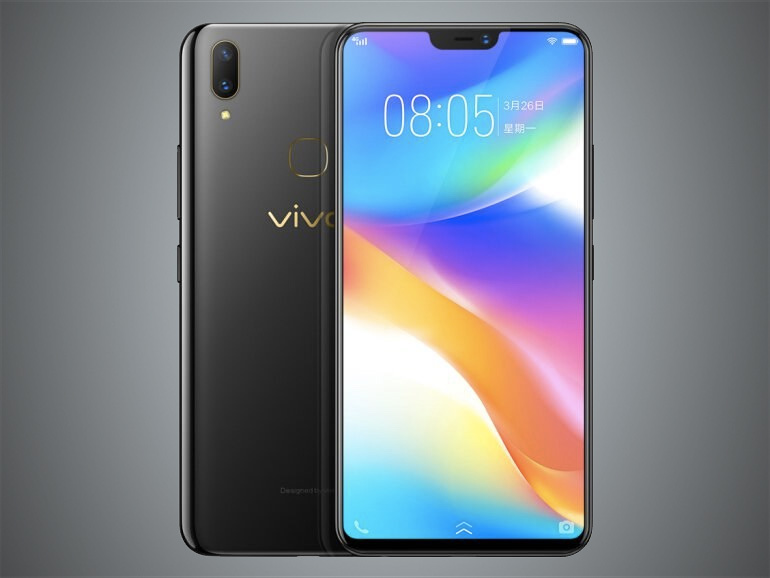 To refresh everyone’s memories, the Vivo Y85 features a large 6.22-inch full HD+ 19:9 IPS FullView display, an octa-core MediaTek Helio P22 MT6762 processor, 4GB RAM, a PowerVR GE8320 graphics chip, and 32GB expandable storage. It boasts of a dual 13MP + 2MP rear cameras, and a 16MP selfie shooter with Face Beauty, HDR, and Portrait features. Completing the specs list is a 3,260 mAh battery, a rear-mounted fingerprint sensor, face unlock, and OTG support. The phone runs on Vivo’s own Funtouch OS 4.0 on top of Android 8.1 Oreo.